Davis Mechanical Corp is proud to serve the Scituate community! Please call us today at 781-356-6888 to consult with our home comfort specialist. About Scituate, MA - Happy to be your hometown Heating & Air Conditioning Contractor! Scituate is a coastal town found in Plymouth County, Massachusetts, and it is situated on the South Shore between Plymouth and Boston. As of 2010, approximately 18,200 residents called the community home. There are numerous neighborhoods located in Scituate, including Lawson Tower, Peggotty Beach, Shore Acres, and First Cliff. “The Harbor” refers to both the community’s business district and the actual harbor, which is most often used by fisherman and boaters. In terms of transportation, the MBTA Commuter Rail’s Greenbush Line starts in Scituate at the Greenbush station, making it easy to traverse the 30 miles northwest to Boston. This suburban community is home to several notable things to see and do that visitors and residents alike will enjoy. 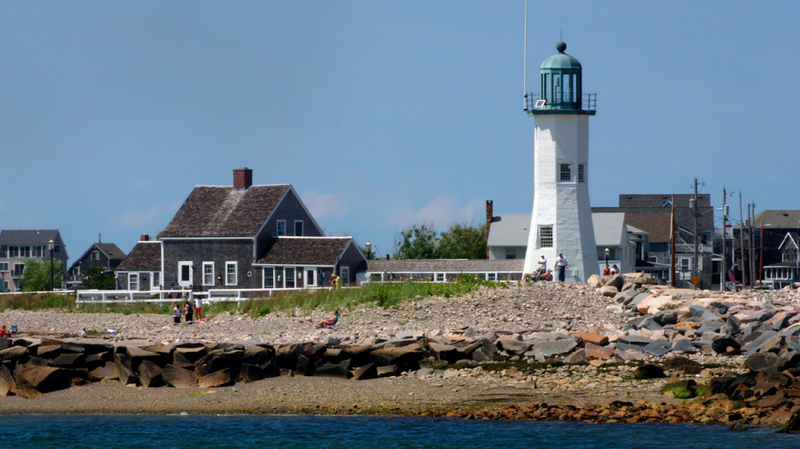 There are numerous prominent landmarks, including Lawson Tower, Scituate Lighthouse, and Minot's Ledge Light. Visitors who want to check out whales and other sea life might enjoy a visit to the Stellwagen Bank National Marine Sanctuary or going for a tour with Labrador Fishing Charters. Golf is also popular in the area, with Widow’s Walk Golf Course and Hatherly Country Club both being found in town. The Scituate area is situated between humid continental and humid subtropical climate zones, so residents will need to invest in climate control systems to stay comfortable throughout the year. The spring and autumn months tend to be mild and comfortable, but summers in the area are warm to hot, humid, and rainy. With temperatures in the upper 70s or low 80s, many residents will use their air conditioning units to stay comfortable during the season, but climate controls are even more important during the winter. From December to March, the weather tends to vary between periods of snow and cold rain, and a reliable furnace is crucial to get through the season safely and without freezing pipes.